Have a Blast with Pinypon! Recently I was selected to host a party by Mommy Parties for Pinypon. If you haven’t heard of Pinypon, let me tell you all about them! Pinypon dolls are awesome interchangeable dolls created by the European toy company Famosa which has been manufacturing toys for over 50 years. Every part about the doll is interchangeable with the other dolls. You can swap heads, facial expressions, hair, bodies, clothing, and accessories. 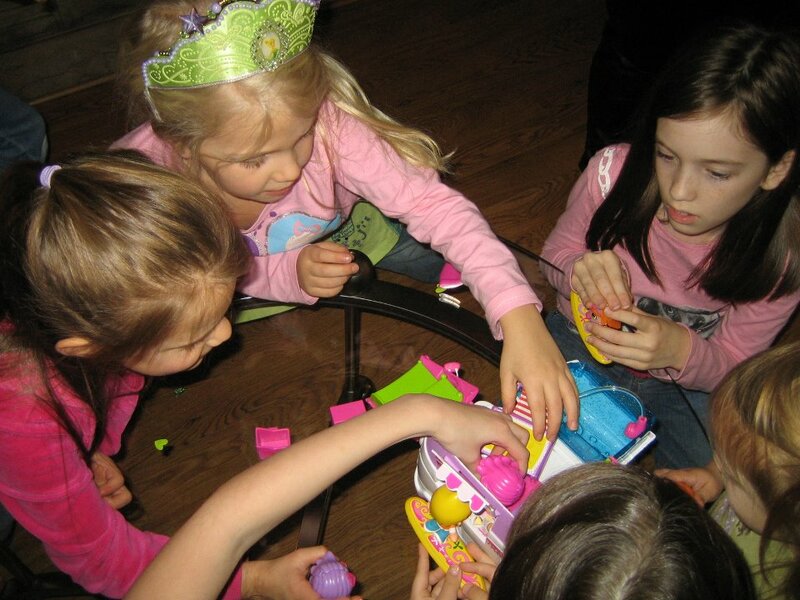 They are very affordable, and the girls at our party had lots of fun with them! Our kit included 6 Pinypon dolls for my daughter and 6 to give to her friends. 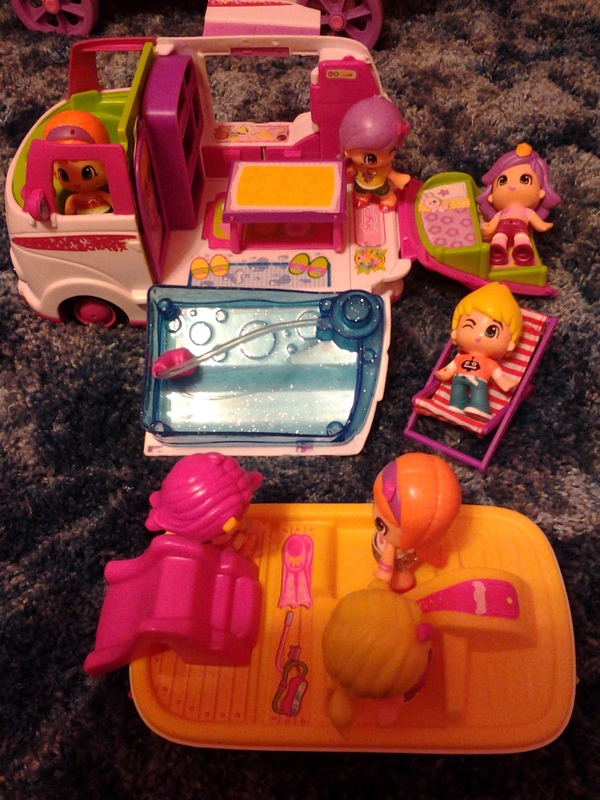 It also included a caravan for her and one to share! We also received this really cute doll from Nenuco to play with at the party and one to send home with one of Sissy Girl’s friends! The boy Pinypon was quite popular that day! 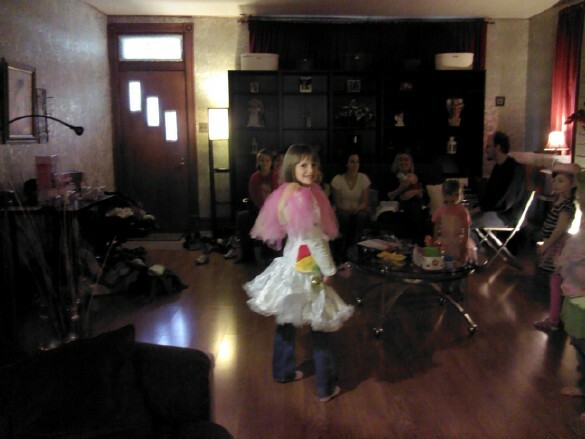 Since Pinypons can change their fashions, we thought it was only appropriate to have a fashion show for the girls too! While some of the girls participated in the fashion show and playing with the Pinypon dolls, some of the other girls enjoyed the Nenuco Doll. 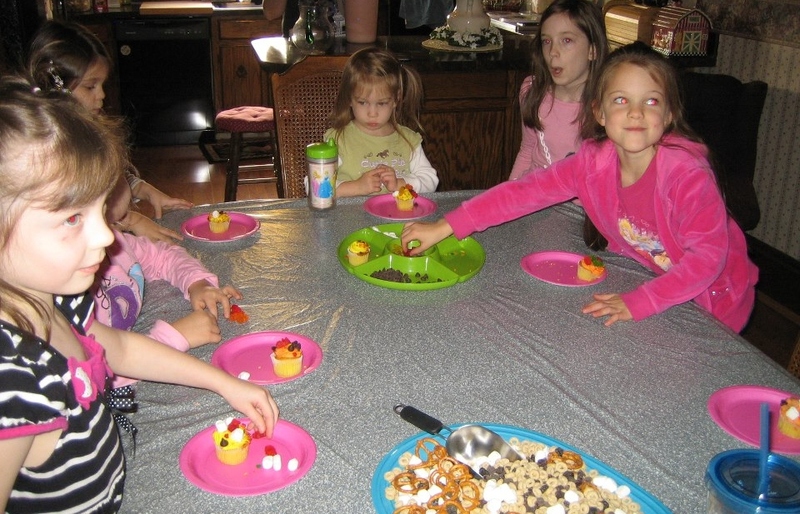 However, we couldn’t have a party without food, so we decorated some cupcakes, had some Pinypon Punch (made with Ginger Ale and Sherbet), and some fun snack mix! The girls had the most fun though playing with the Pinypon Dolls! The verdict on the dolls: The girls loved them! Not only did they love them, but their parents liked them as well. 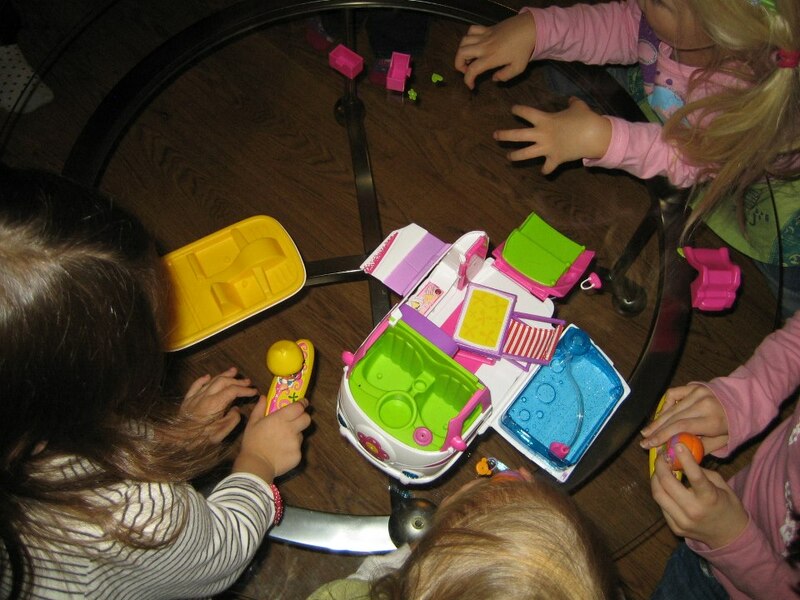 Even my husband, who is very picky about toys, thought they were well-made and gave the girls a chance to show off their creativity. Since the party, I found out that a few of the girls, including my Sissy Girl, put these dolls and their accessories on their Christmas lists. In fact, I helped a friend today by locating the hotel and shopping center for her daughter. These dolls were certainly a big hit! My daughter has been playing with her Pinypon Dolls constantly, and I sometimes sit with her and create my own dolls. We currently have one that she says is “The Mommy Doll.” It has glasses and blonde hair like me. 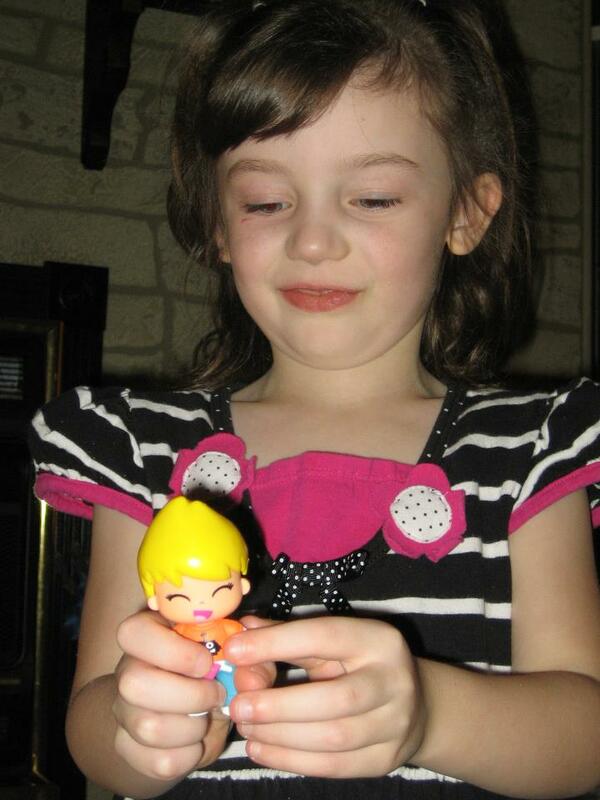 She also loves her Nenuco Makes Bubbles Doll. This doll is great for anyone who is potty training their child and would like to use a doll as an aid. However, the size and the fact that the doll is so well-made also makes it a great doll to use to teach children about caring for babies. Since I am pregnant, it has been a great tool for me and my daughter. She is so proud that she can take care of her own baby. The Pinypon dolls are meant for ages 4-7. 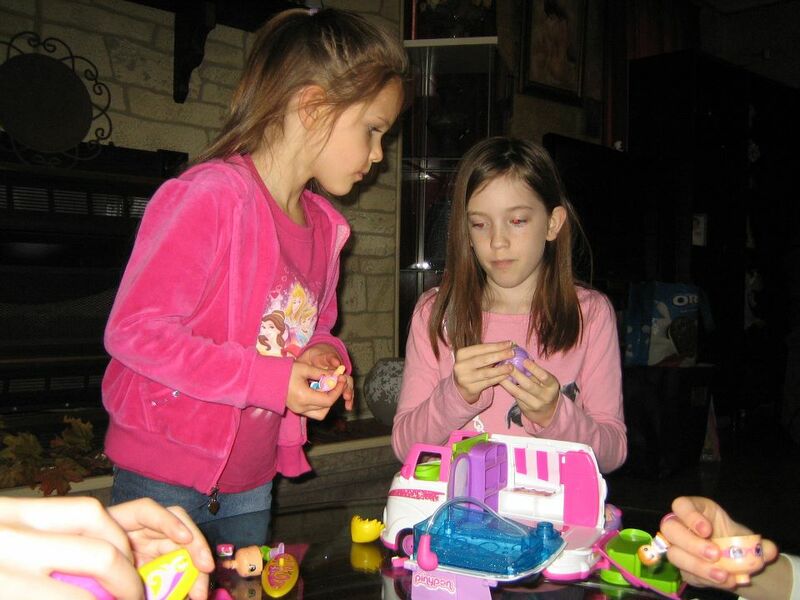 However, we did have two girls at the party who were 9, and they absolutely loved them. From some of the reviews I read about them on shopping sites, many other older girls love them as well. They are well-made, come with lots of accessories, and really do inspire children to be imaginative. With just a couple dolls, your child can create many different looks! I hope you enjoyed my review of Pinypon Dolls and the Nenuco Makes Bubbles Doll. For more information, as well as coupons and special offers, please check out Pinypon and Nenuco on Facebook! *Disclosure: By publishing this post, I did receive free products as part of a promotion from MomSelect. All opinions though are entirely my own. Is there a chance that I can get a party sponsorship from PinyPon even if I’m here in the Philippines? My daughters absolutely love PinyPon!